Are you struggling to attract new and returning customers? 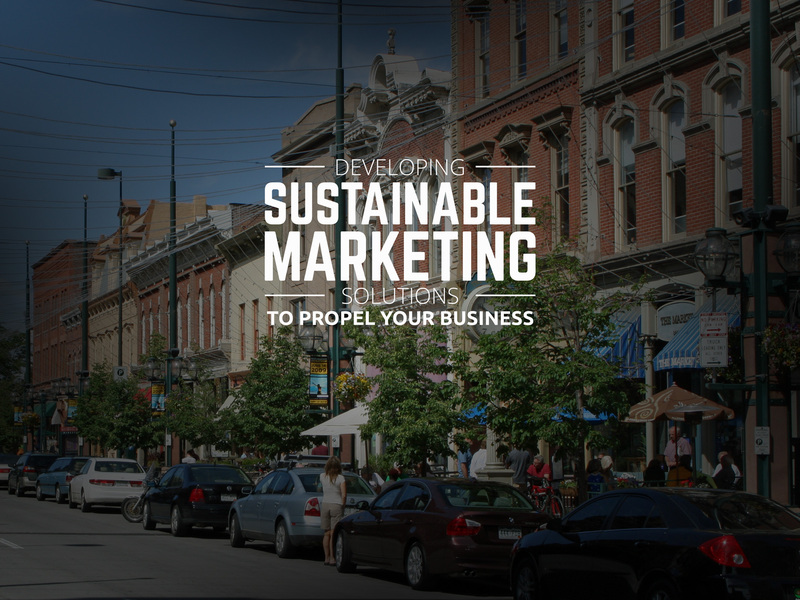 Our communcation solutions focus on impressions and sustainability. We can help let people know you exist and provide them with incentive to visit. You will be able to promote the products you want, when you want. We can help package your story in order to drive long-term brand preference and market success. Let us know how we can help. Send us a message and we will get back to you as soon as we can.